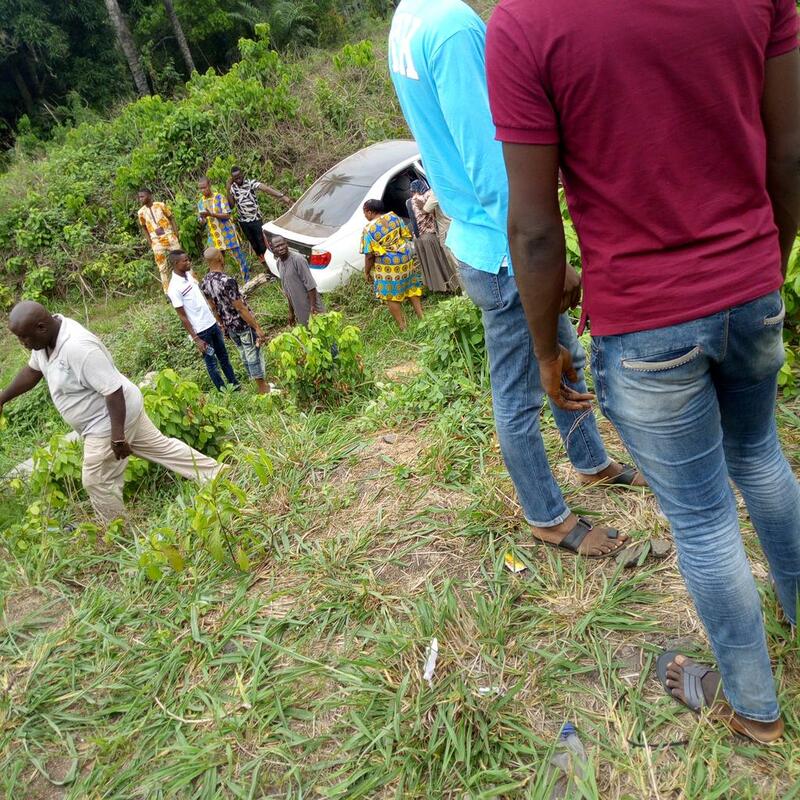 Man Thankful For Life As Car Brake Fails, Car Veers Into Bush - Photos - AutoReportNG "AutoReportNG-The No 1 Car Blog In Nigeria That You Can Trust - AutoReportNG"
While some are resting after a glorious Sunday Service, a man is counting his blessings and also grateful for being alive. 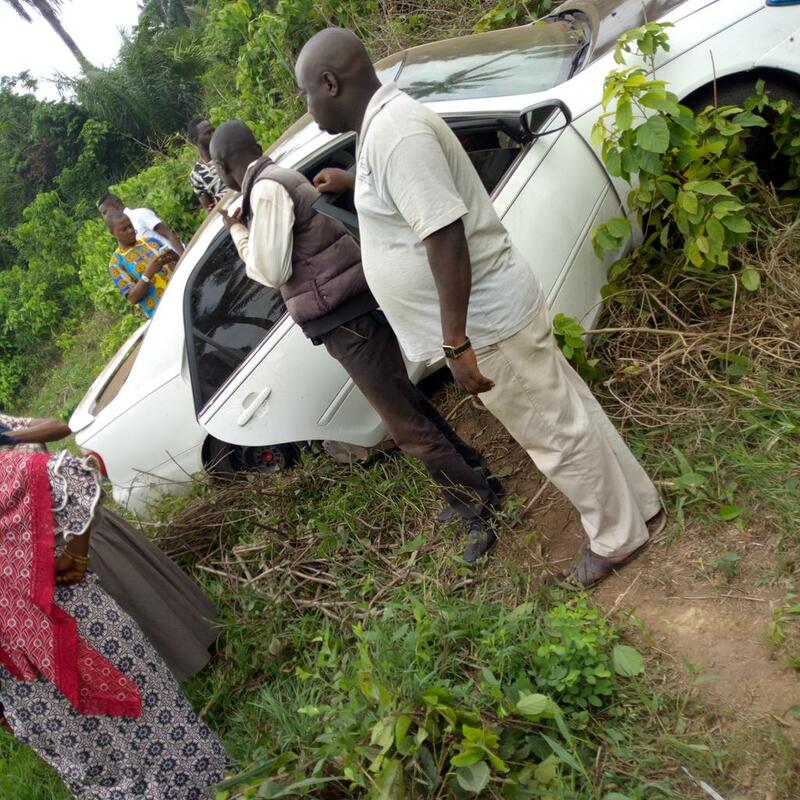 An accident just occurred along Ibadan/Akure expressway, a Toyota Camry lost it's brake and ran into a bush. The miracle part of it was that No bruises whatsoever. No life lost. 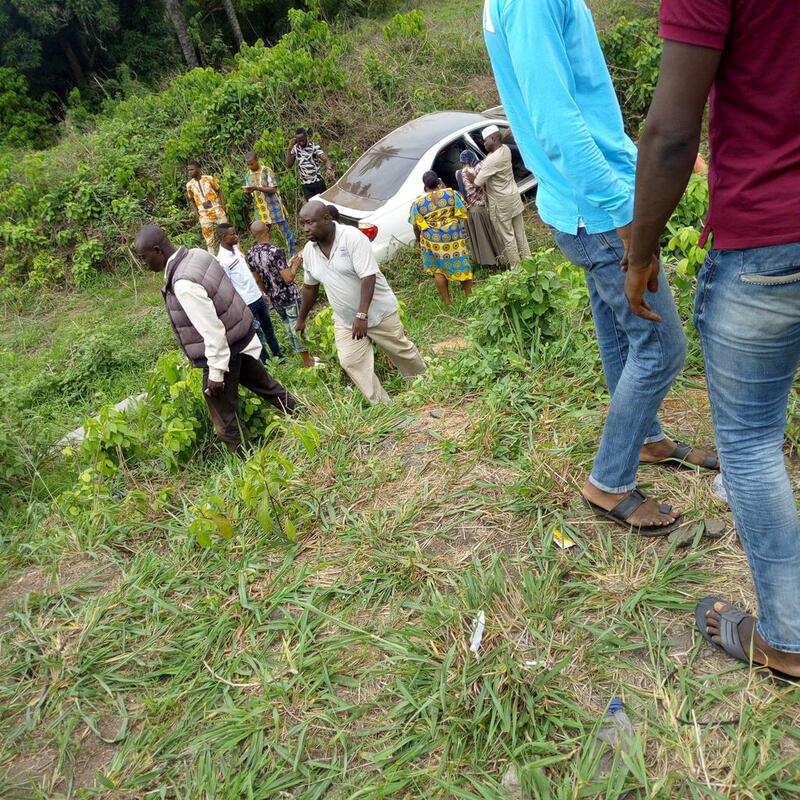 It's not until people die before you hear about an accident.